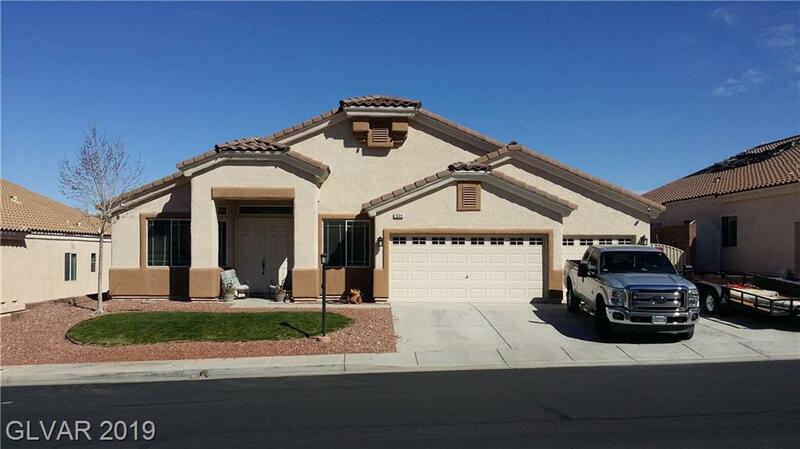 Beautiful 1 story home in Old Vegas Estates! Two Master bedrooms! 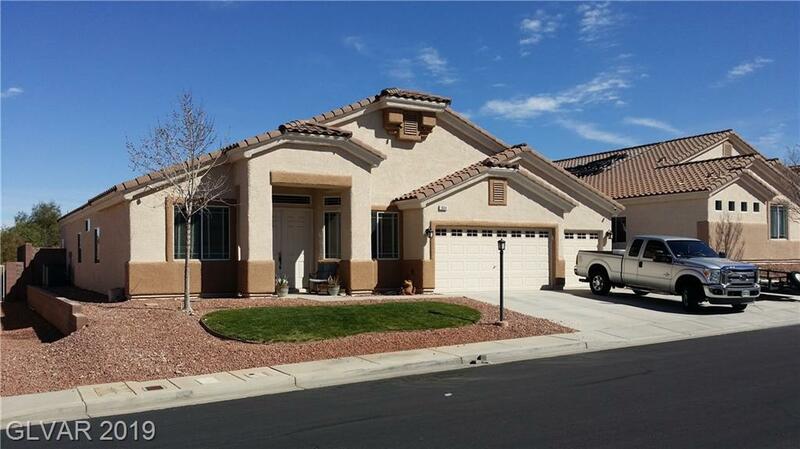 3 Bedrooms with 3 Bathrooms, 3 car garage with 2795' of living space! Vaulted ceilings! Office could be 4th bedroom! 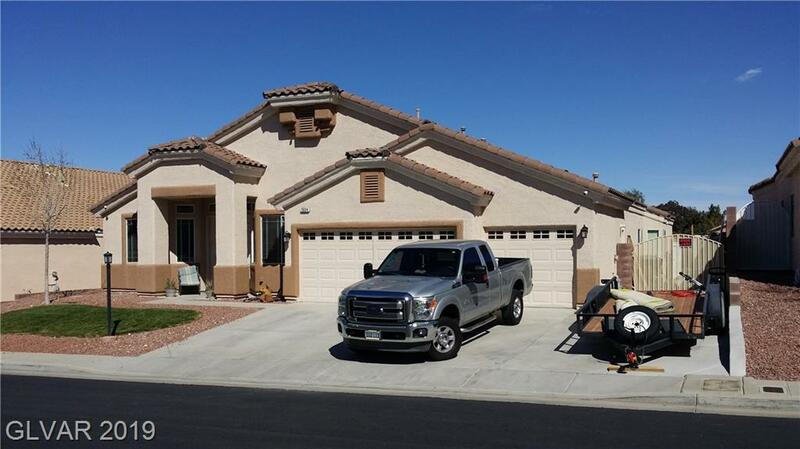 Tile floors throughout!Pool equip 1 yr new! Both 16 seer A/C units replaced in last year! 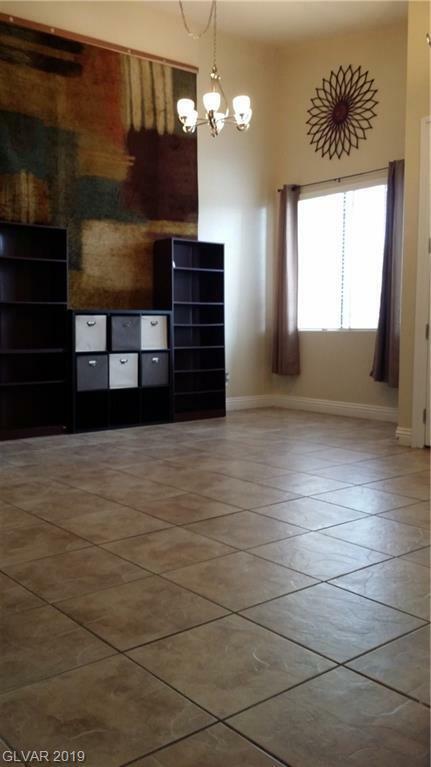 Kitchen has super tall cabinets to hold all your items. New appliances! Camera system to stay! Short stroll to the Mountain trail. RV pkg with dog run on side of home!